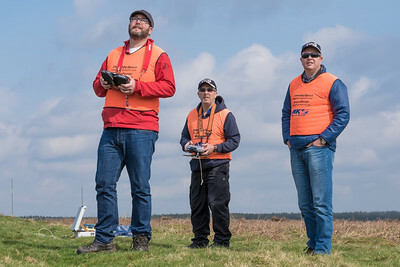 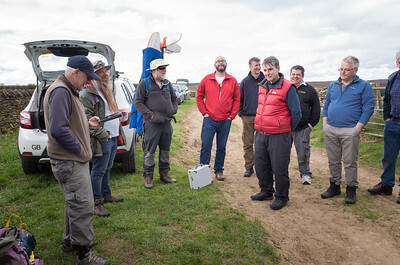 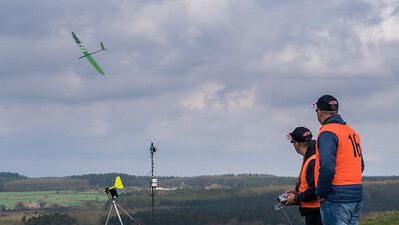 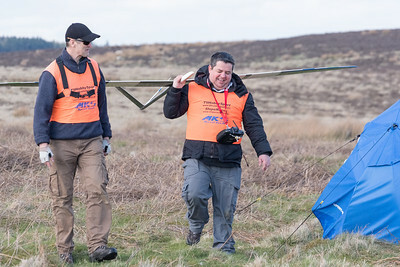 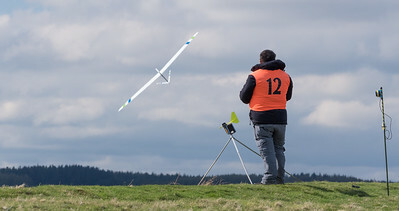 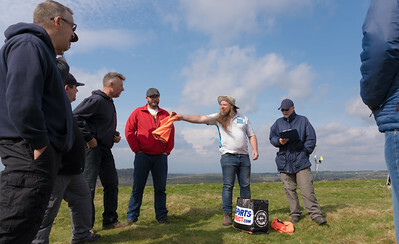 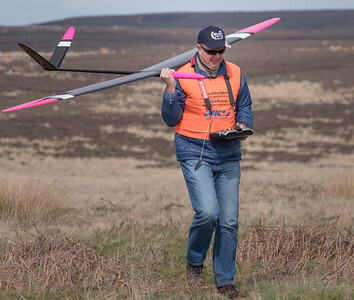 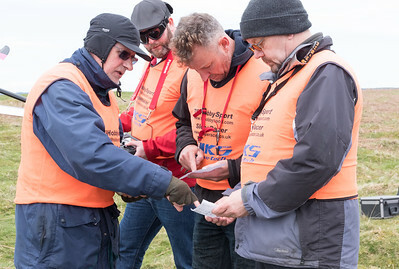 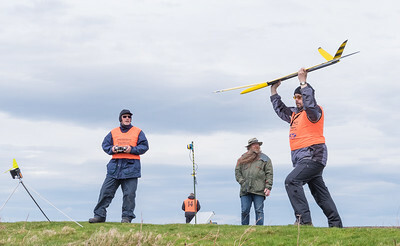 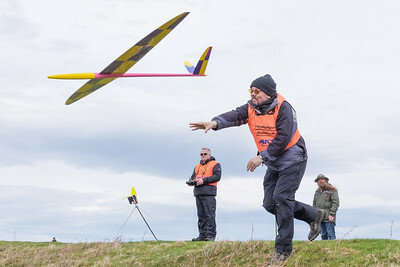 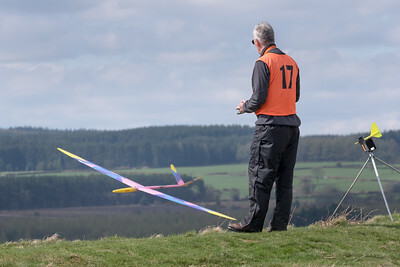 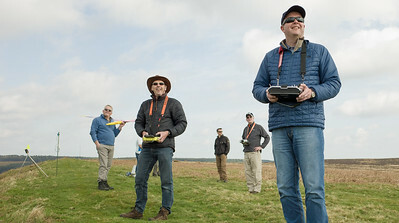 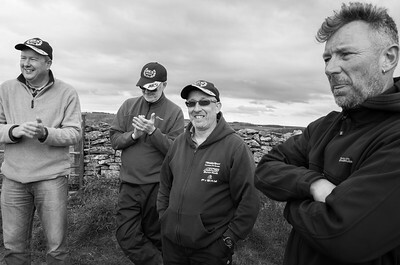 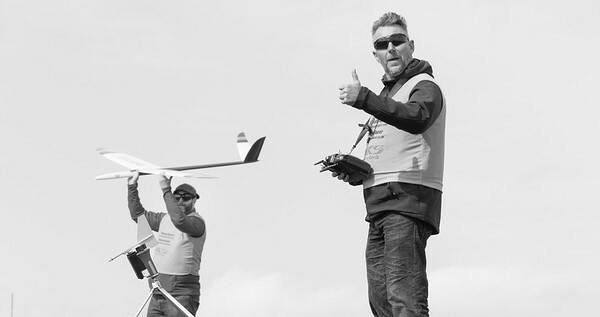 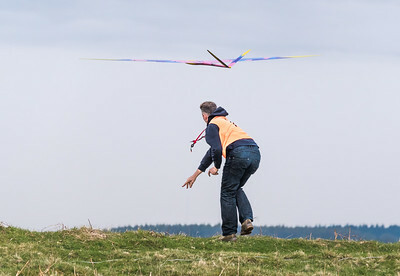 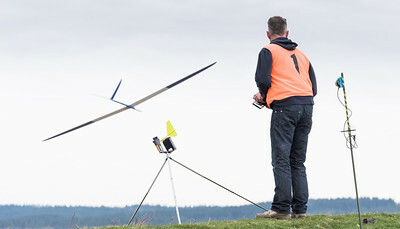 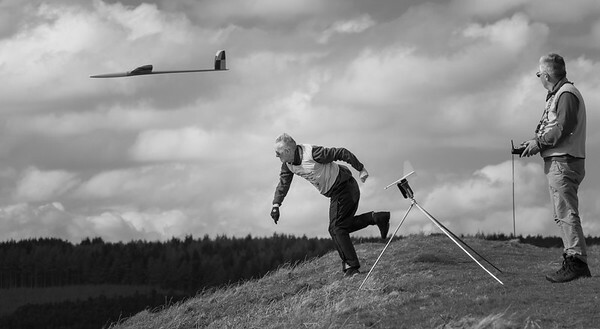 The first BMFA league event of the year took place at Levisham, with a display of quality flying in testing conditions. 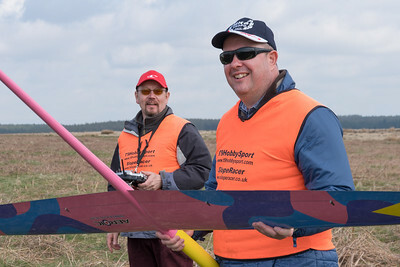 PB's were broken by Nigel Witchalls and Brett Larrett. 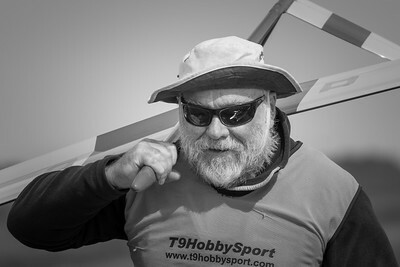 Rich Bago was well deserved winner, with Steve Haley runner up (8 points behind) and Peter Gunning third. Whitby sunset. 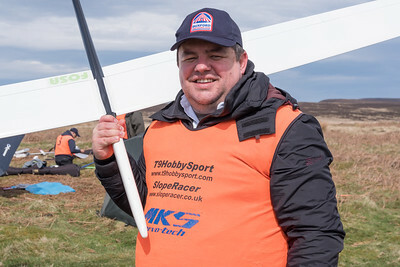 Roll on the next comp!